Think your home is safe? The urban home is subjected to an average of 62 different toxic chemicals daily. 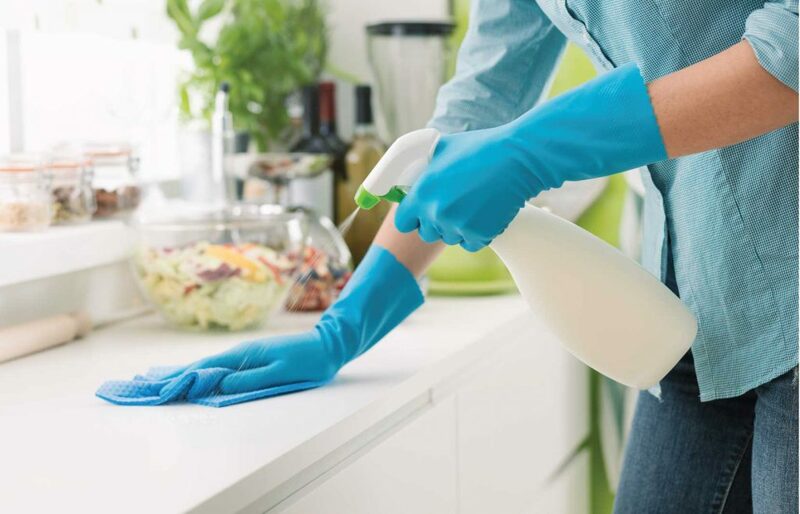 Chemicals in everyday items like your dishwashing soap, floor cleaning liquid or toilet cleaner. The very products meant to clean and disinfect your home are a health hazard to your family – especially babies, and your pets. They wreak irreparable havoc on the ecosystem when flushed down sewage systems making their way into the earth and even our ground water. It’s time to THINK SAFE. For 20 years now, we’ve been solving everyday industrial problems with innovative biological solutions straight from nature’s laboratory. Our solutions are used by governments, farmers, horticulturists, industry and NGOs for a varied range of applications including agriculture, sanitation, aquaculture, solid waste management and wastewater treatment. For some time now, a number of our environmentally aware customers have been encouraging us to turn our attention to solving problems in the home. And we’re doing just that. A deliciously citrusy mash-up of pine, eucalyptus and citronella oils guaranteed to have your floor sparkling clean. Eat-off-the-floor clean. Literally. An all-new, all-natural way to protect your family – especially babies, and pets. Gentle on the skin. Kind to planet Earth. Organic. Vegan. Available in 2-litre packs that are good for up to 100 – 125 uses. 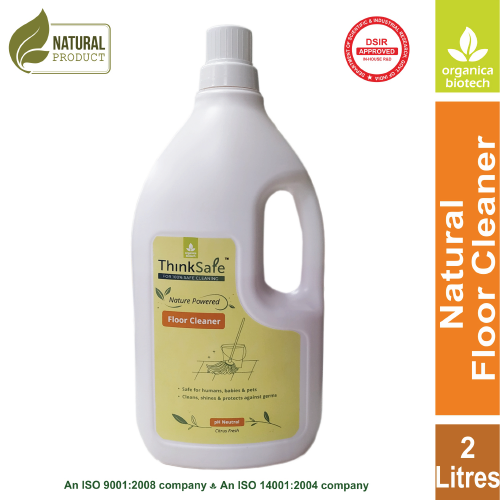 Our ThinkSafe Floor Cleaner is available on Amazon for delivery across India. Natural enzymes, lemongrass and eucalyptus oils that leave your toilet clean and fresh and smelling like a lush garden in spring. Zero toxic chemicals = 100% protection for your sanitary ware from corrosion, hard water stains and limescale stain buildup. Our proprietary pH neutral formula is safe to use in toilets with septic tanks as it preserves essential microflora and makes sewage degradation fast and effective. Gentle on the skin. Kind to planet Earth. Organic. Vegan. Available in twin 500 ml packs. 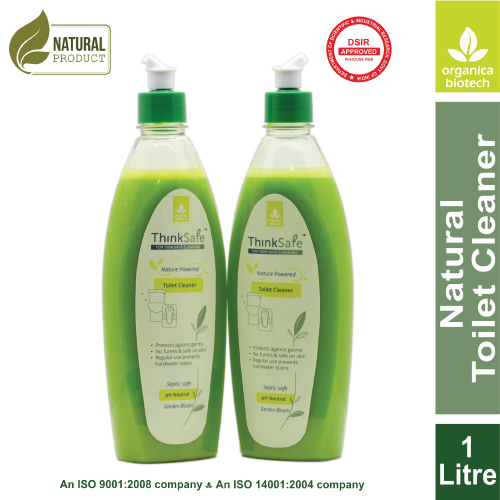 Our ThinkSafe Toilet Cleaner is available on Amazon for delivery across India. Michelle Xavier, GoaI really like the ThinkSafe Toilet Cleaner. I would have been happy to live with a few stains for an organic product, but this ThinkSafe cleaned my stains very thoroughly. The fragrance is an added bonus and a welcome replacement to chemical cleaner smells. You should also try their Floor Cleaner. It’s safe enough to use even on your kitchen counters. I have a toddler at home and I no longer worry about her playing on the floor. Manisha Anavkar, MumbaiI am extremely sensitive to smell, especially the bleach and soda varieties and the soothing smells of the ThinkSafe Toilet and Floor Cleaners are so very welcome. For me the superior cleaning is a bonus. I also love that there is zero impact on the environment. The cost is somewhat higher than chemical cleaners but worth every rupee because of all the benefits. I have been recommending these products to everyone I know and will continue to do so. 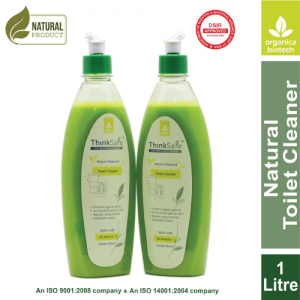 Sabira Choudhary, MumbaiI have been using the ThinkSafe floor cleaner and toilet cleaner for a month now. I have three toddlers and have been trying to go organic as much as possible. Both the products smell great, work like a charm and use only natural ingredients! I will recommend ThinkSafe to anyone who wants to go organic without letting go of quality. Tushima Nair, MumbaiOrganica Biotech's ThinkSafe Floor Cleaner is a welcome change from the usual chemical cleaners available. Just a capful of this organic solution freshens up your home leaving a pleasant lemongrass fragrance all day. I'm happy to contribute to the environment my tiny bit to reduce the pollution of our planet. Jaya Rai, Granny's Bowl, PuneI was pleasantly and literally surprised by the fabulous fragrance in both the ThinkSafe floor and toilet cleaner. With pine, eucalyptus, citronella and lemongrass oils for ingredients, they have to smell divine. I highly recommend both cleaners - they are excellent for stains and grime. I also love that they have no harsh chemicals, are good for the environment and safe for children and pets. Karina Varma, MumbaiGoodness in a bottle. We've been on the lookout for natural alternatives to clean our home that are effective and reduce our environmental footprint. We were super thrilled when Team Organica told us about their new range of cleaning products for the home. After trying the ThinkSafe floor cleaner and toilet cleaner, we've finally found the right product for us. Our whole house smells delicious. Even our cats love the smell. 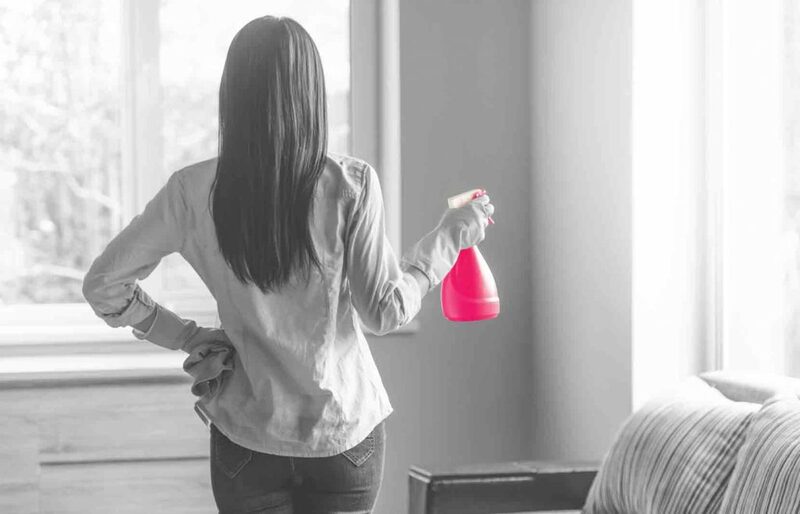 Many household cleaning products – not limited to floor and bathroom cleaners alone – are loaded with combinations of harmful chemicals with proven ill-effects on human and animal health and also the environment. Here are the most harmful ones you need to watch out for. Chemical-laden floor cleaners don’t clean your homes. They disinfect them. Which is not a good thing. Because you are also killing off the bacteria that are good for you. And these chemicals are actively harming you. 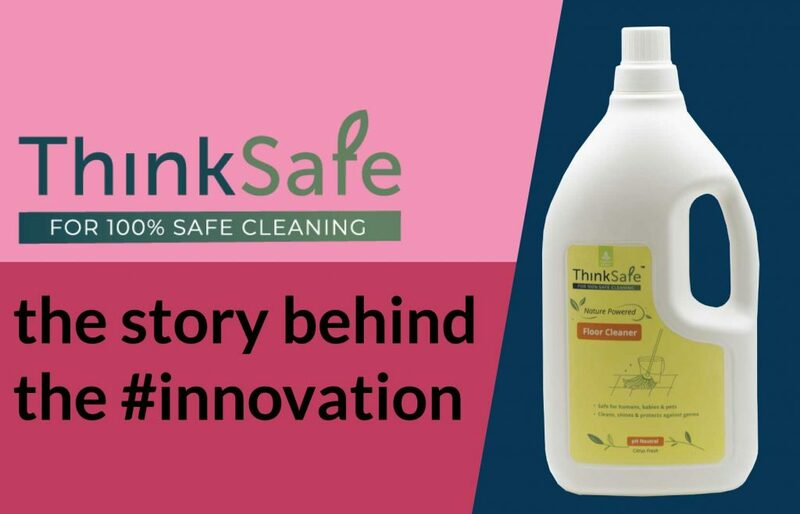 Which is why we innovated floor cleaning with ThinkSafe. We live in a time where people are increasingly conscious of the impact of their actions on the environment and on personal health. And yet, we clean our toilets with chemicals that harm us and the environment equally. 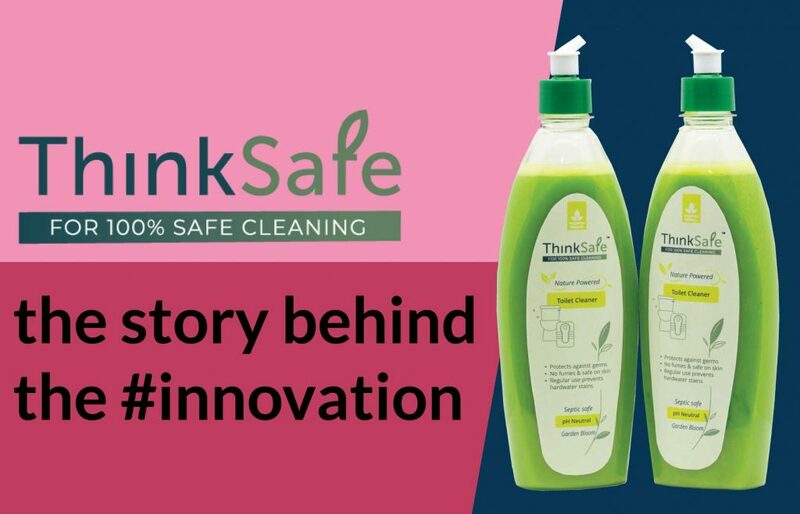 That is why we innovated safe toilet cleaning with ThinkSafe. Are you disinfecting your way to bad health? Superbugs and drug-resistant bacteria are one of the biggest threats to human health across the world right now. There is growing evidence that shows a link between antimicrobial resistance and the use of biocidal chemical cleaners. We have actually been cleaning our way to ill-health all this while. 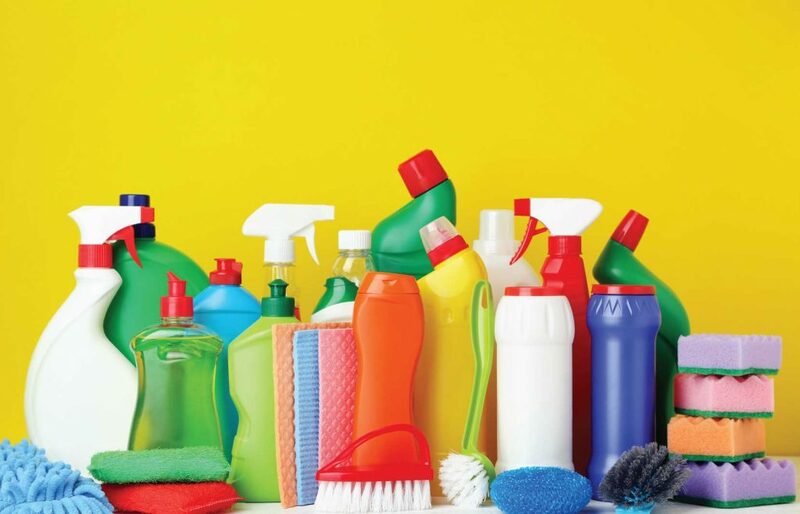 Most cleaning products are laden with toxic chemicals, harmful for you, your kids, your pets, and the environment. 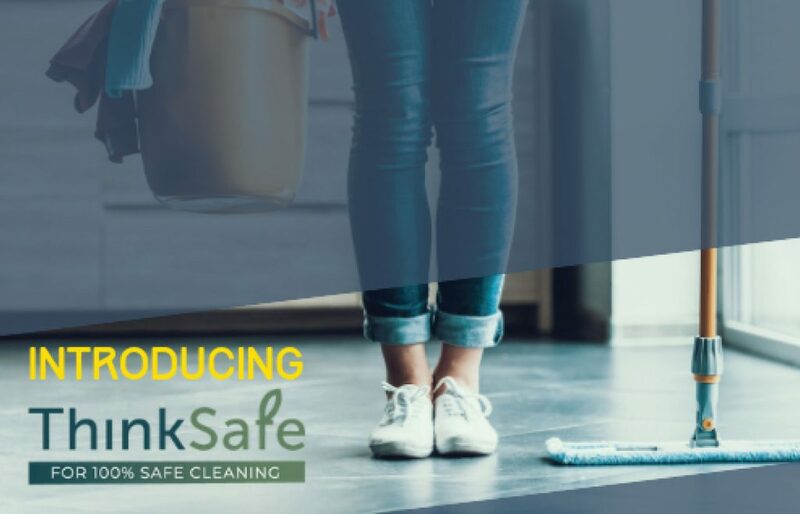 With ThinkSafe, we are making your homes clean the healthy way while also examining what we discard from our homes, and how it impacts the cleanliness of our environment. The very products we use to clean our homes are causing us harm. Household cleaners expose us to 62 chemicals everyday, affecting health and also our environment. Cleaning should be about balance, not hyper-sanitation that kills off all bacteria, including the ones that are good for us.